Recently, the National Tile Contractors Association (NTCA) hosted its Five Star Contractor Summer meeting in Nashville, Tennessee. 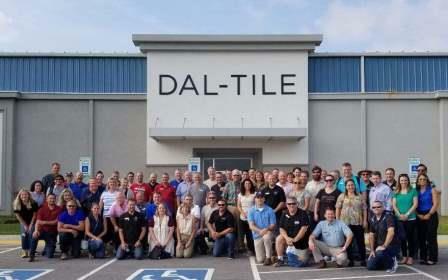 The meeting, sponsored by Daltile, and co-sponsored by Custom Building Products and LATICRETE International, attracted over 100 NTCA Five Star Contractor members and sponsor representatives, and centered on education and networking. The three-day agenda featured a seminar from Ron Meler of R. W. Meler Consulting, networking opportunities, sponsored programs, and education sessions that focused on contract clauses/risk, scheduling and change order processes. NTCA’s Five Star Contractor group is comprised of dedicated residential and commercial tile contractor professionals that assemble to identify tile contractor challenges, provide best practices, consensus processes and create business opportunities. They work to develop training initiatives and best practices in business and in the field. NTCA members must go through a rigorous application process in order to obtain Five Star Contractor certification. 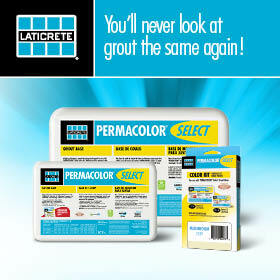 If you are an NTCA member and interested in gaining Five Star Contractor certification, contact Five Star Program Director Amber Fox at amber@tile-assn.com.